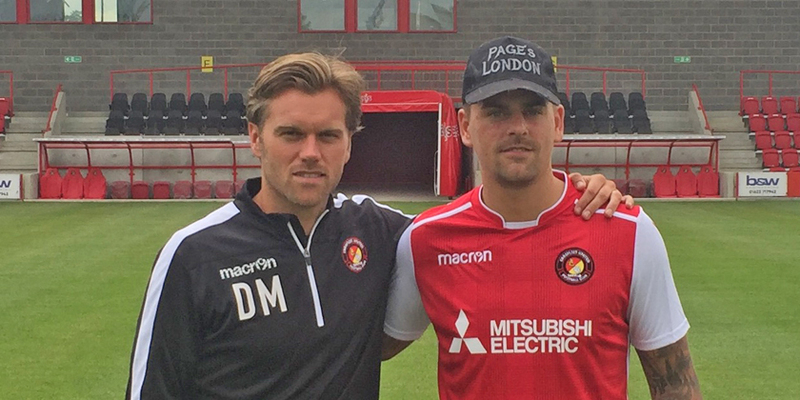 Daryl McMahon has added to his defensive options on the eve of the club’s pre-season training camp in Portugal with the capture of Sam Magri from Dover Athletic. The highly rated 23-year-old, who played for England from U16 to U19 level and is a current Maltese international, is a versatile defender who can play at right-back or in the centre. Having come through the youth ranks at Portsmouth, he had a trial at Liverpool before signing for QPR, then playing on loan for Nuneaton and spending 2014/15 in Crystal Palace’s reserves. 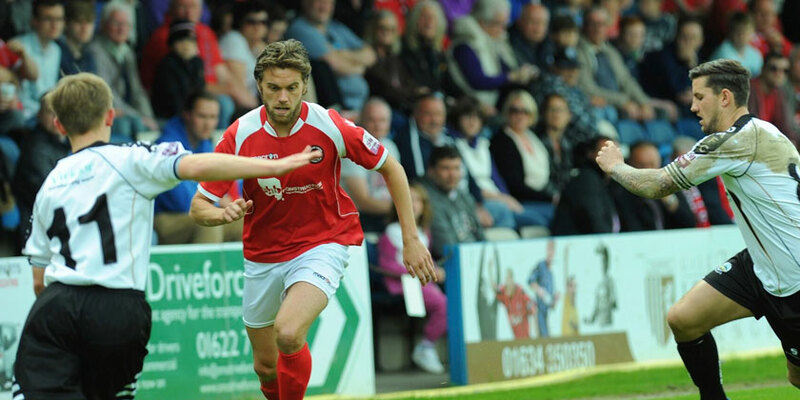 He joined Dover in the summer of 2015 and spent the last two seasons as a regular in the Whites defence, helping them challenge for the National League play-offs in successive seasons. His excellent form at Dover (pictured below) has seen his stock rise and he has been linked with numerous clubs this summer including Hibernian, Motherwell, Lincoln City, Fleetwood Town and Bradford City according to the Non-League Paper. 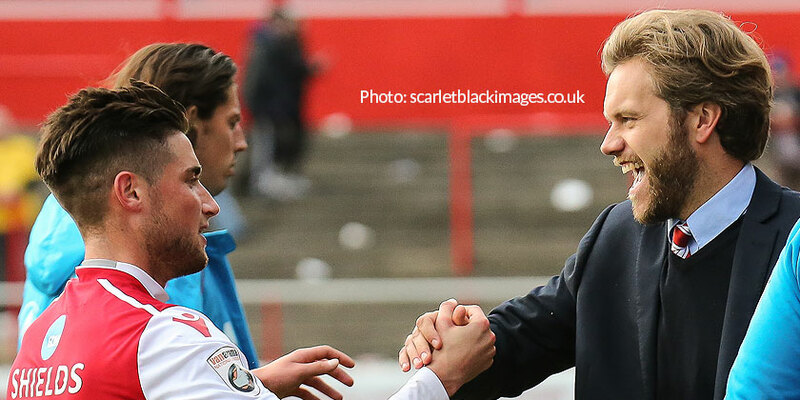 Fleet boss McMahon can now head to Portugal and plan pre-season with his squad largely in place ahead of the big kick-off on August 5th.